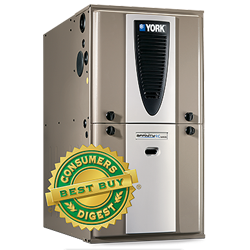 Today's gas boilers in are much more efficient and versatile than equipment available even 5 or 10 years ago. 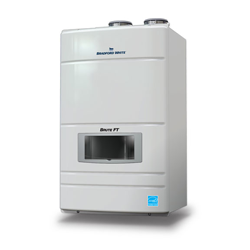 Wall mounted gas boilers are compact and utilize advanced technologies like direct venting and modulating firing rates. 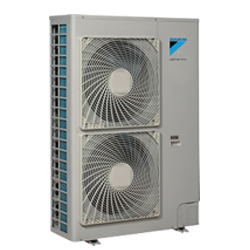 Many have efficiencies that are greater than 90% and may be eligible for rebates or tax credits. 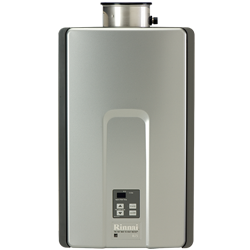 New high technology wall mounted gas boilers can work with existing or new hot water baseboard, radiant, or air handler systems. 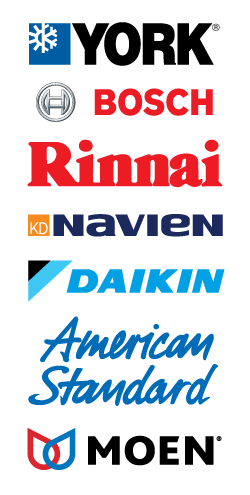 If you own a home or business in Essex Junction, VT call Laplante's Plumbing & Heating LLC to either service your existing wall hung boiler or consider a new high technology wall hung gas boiler.